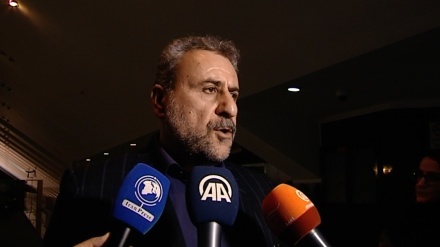 Head of the Parliament Research Center, Kazem Jalali said EU delays in implementation process of Special Purpose Vehicle (SPV), led to distrust of Iranian nation to EU intentions. 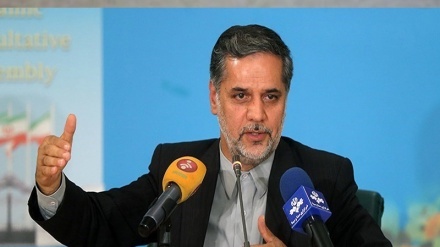 Iran Press- Iran news: The head of the Iranian Parliament (Majlis) Research Center, Kazem Jalali said: "We expect that EU to implement Special Purpose Vehicle soon but delays in making SPV operational causes the Iranian nation to lose their trust in EU." 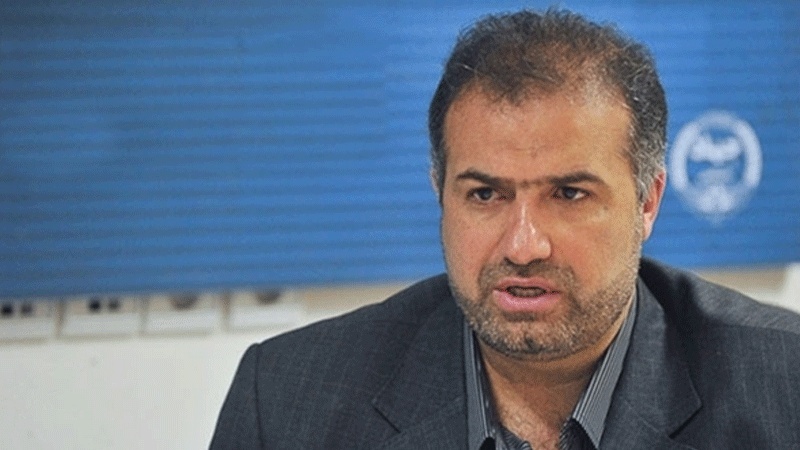 According to Iran Press, Kazem Jalali who also is member of national security and foreign policy commission of Iran's Parliament added, "Unfortunately, we have not heard any particular news that SPV is becoming operational soon." 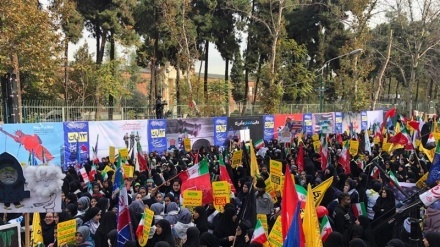 In reaction to those who believe SPV process is timely, Jalali told Iranian Mehr News Agency that "EU had enough time to implement SPV, and they have not fulfilled their obligations after seven months from US withdrawal from JCPOA and EU must fulfill their obligations." 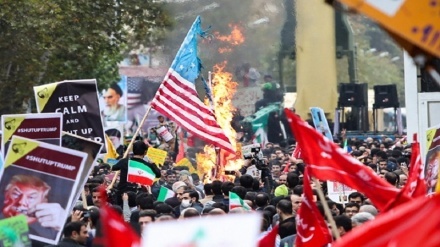 On May 8, the US president pulled his country out of the JCPOA, an agreement which was signed in Vienna in 2015 after many years of negotiations between Iran and the 5+1 Group (Russia, China, the US, Britain, France and Germany). 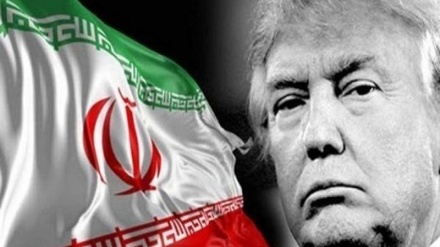 Following the US exit, Iran and the remaining parties launched talks to save the nuclear accord (JCPOA). 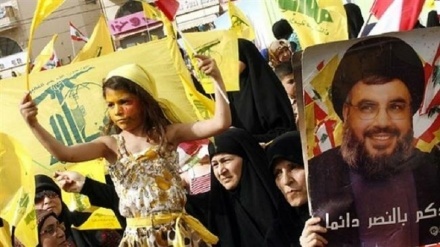 The main purpose of SPV is to make the US dollar redundant in financial transactions between Iran and EU. A transparent environment is to be established in order to expand trade relations. Earlier the European Union’s foreign policy chief, Federica Mogherini said SPV aims to create a legal channel for easing financial transactions with Iran. The idea of creating a special purpose vehicle, SPV, was first floated in a meeting of foreign ministers from the UK, China, France, Germany, Russia and Iran on the sidelines of the United Nations General Assembly meeting. The small- and medium-sized enterprises (SME) benefit from SPV the most. SPV can be used as a channel where humanitarian trade could come through, she noted. 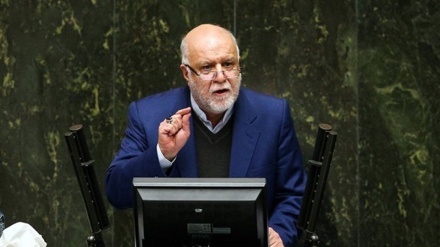 Zarif: "Oil sales part of Iran-EU SPV trade mechanism"